Cark Mountain is the 1024th highest place in Ireland. Picture from Aidy : View over Lough Deele to the Glendowan Mountains. 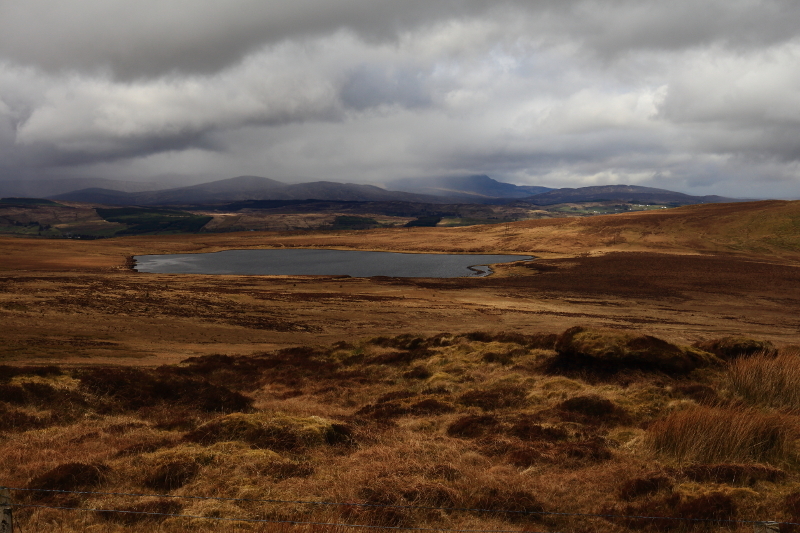 Picture: View over Lough Deele to the Glendowan Mountains.